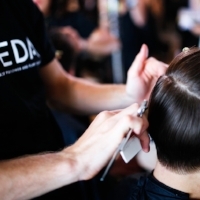 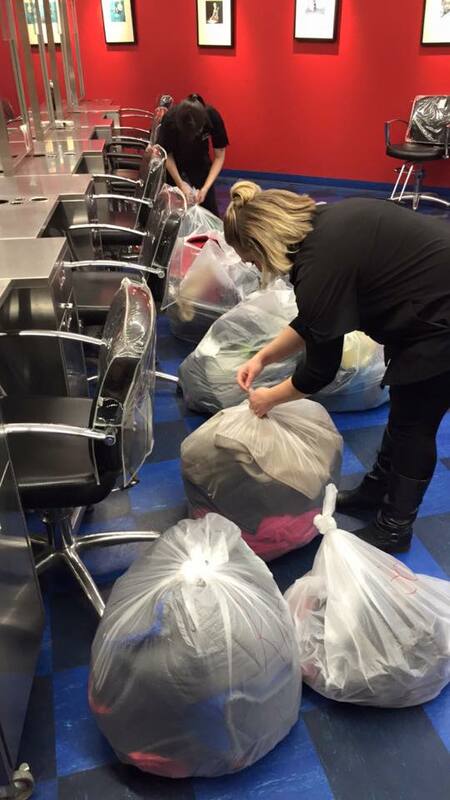 December 1st gave warm hearts to many when our first Casal Aveda Institute Coat Drive was a huge success. 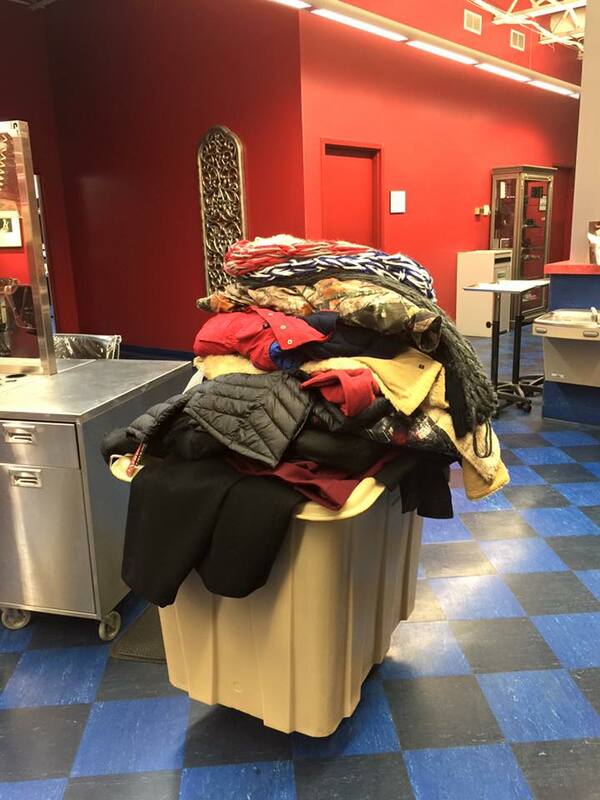 A total of 8 bags of coats and scarves were collected and will be donated to Center Point Church in Girard, Ohio to be dispersed through their outreach called, "Hope for the Homeless." Thank you to all who participated and to our educator Kathleena Phillips for organizing just a wonderful event. 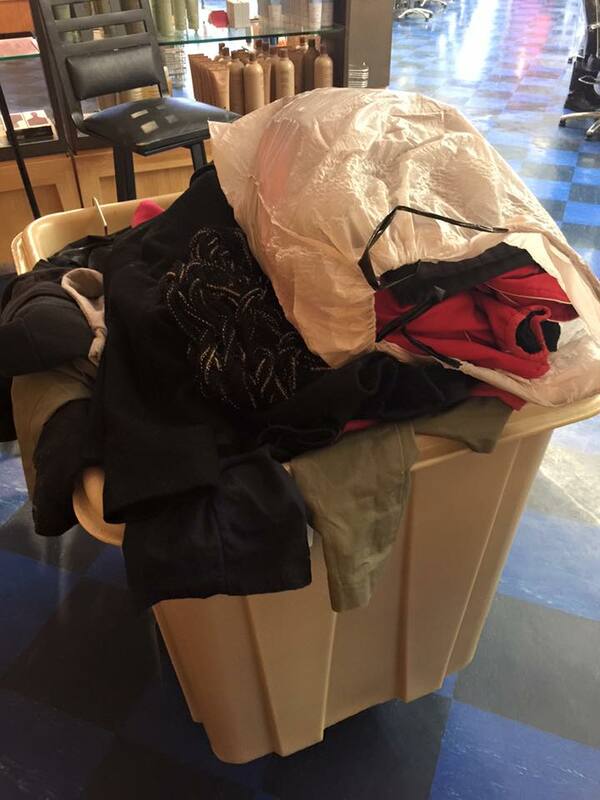 Posted on December 2, 2015 by Courtney Jordan and filed under news.